We invite you to set an appointment and meet with our registered nurse at ProHealth Home Health Services, Inc. We will evaluate your health care needs and design a suitable care plan exclusively for you. 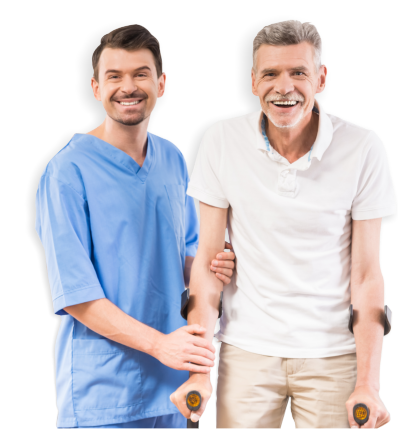 To provide home health care services to clients in their homes assisting them with their needs to achieve their highest level of potential in their day-to-day self-care activities. We are committed to providing high-quality, multidisciplinary care by professionals who recognize the need for comprehensive assessment of needs from both the client and professionals’ point of view. Your Partner for a Better Health Contact Us Today! We would love to address any concerns or inquiries you may have abut our services. Please feel free to contact us using the information below.